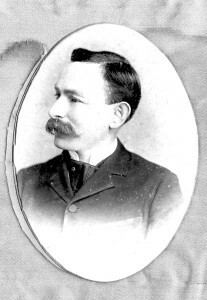 Eduard Scharff, residing in Welsh, Louisiana, USA applied for a United States Passport on 7 May 1894. Eduard stated his birth date was 11 January, 1857 and his place of birth was Rhein Pfalz, Germany; which appears to have been a reference to the Rhineland. 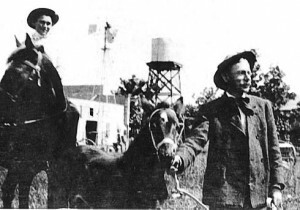 Eduard had a rice farm in Louisiana. On June 8, 1909 in Matagorda County (quite probably in First National City Bank in Bay City), Texas. Eduard Scharff applied for another passport (application posted here) and he was traveling with twelve year old Lynton, Eduard stated that his birthplace was the town of was Kleinfischlingen (find it here) in the Rhineland-Palainate state of Germany. (Many thanks to the German Consulate in Chicago for deciphering the handwriting of that town and locating it’s website, in German of course). 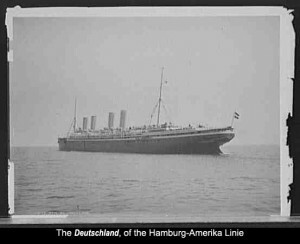 And Pappy’s father swore that he had emigrated to the United States on or about October, 1873 aboard the Koln Frankfort which sailed from Bremen, Germany. Eduard asked the passport to be mailed ‘c/o Sig Brown, Markham. Matagorda Co., Texas’. In an earlier post. I mentioned that Eduard and Pappy were rooming in the Sigmund and Mabel Brown household. 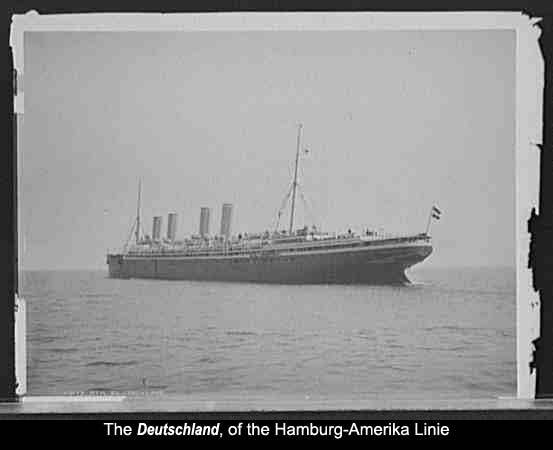 From that trip, Eduard Scharff returned to the United States aboard the Deutschland of the Hambug-Amerika Linie’ ,which sailed ‘7 Oct 1909’ from Bremen to New York (after stopping in Southhampton and Cherborg). No record yet found of Lynton Scharff having made that trip. 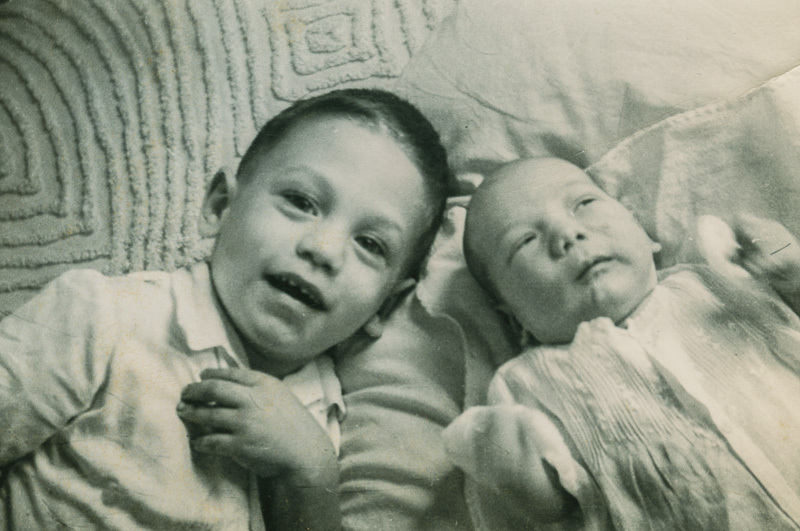 This entry was posted in Living arrangements, Pappy, Passenger Lists, Passport Application, US Census and tagged Eduard Scharff, Louisiana, Lynton, Pappy, Scharff. Bookmark the permalink.